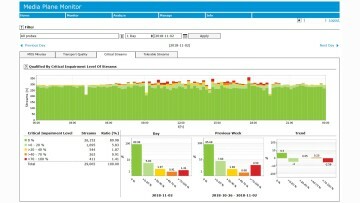 R&S AQUA provides live analysis of voice traffic at multiple sites and correlating this information in a central system – the R&S AQUA manager. At World ATM Congress 2019 in Madrid, Rohde & Schwarz will launch R&S AQUA, the world’s first ATC voice quality assurance system. The system gives air navigation service providers (ANSPs) and airport operators full control over their voice service quality.